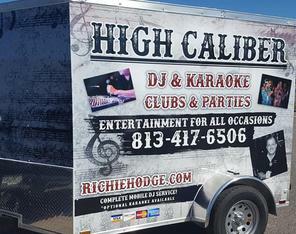 Available for Bars, Private/Corporate Parties & Most All Events! Based out of Tampa... Serving the entire West Central Florida !!! * Complete Mobile DJ Service! * Optional Karaoke available at NO extra charge! * HUGE Song List (both DJ & karaoke music) ... updated monthly! * We use a tablet that can go online to access virtually any song! & Mackie 1600 watt subwoofers for that extra bottom end, (if needed)! * Up to 5 wireless mikes for group singers, toasts, speeches, etc. 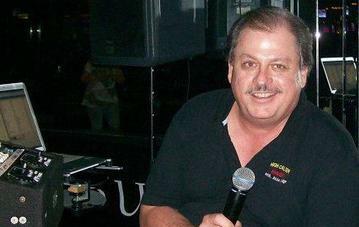 musician / entertainer / DJ / karaoke host & singer! * We use dazzling stage & dance floor LED lighting! * NO CHARGE for set up & tear down time! 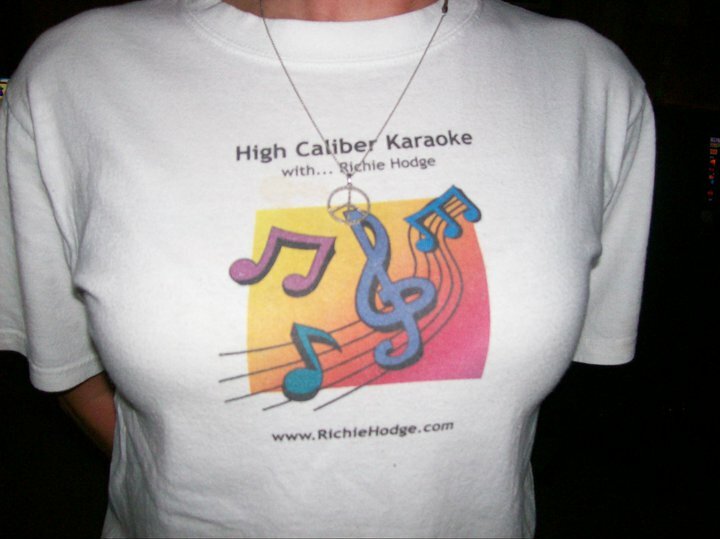 used as a billboard advertising karaoke at your club! * Reasonable & Negotiable Rates! * All major credit cards accepted! * Discount rates for weekly/repeat bookings! * We have a large following & mailing list alerting our karaoke fans about new venues! WE WILL BRING CUSTOMERS TO YOUR CLUB ! Please sign the guest book before you go and check back regularly! Looking for a great DJ/Karaoke Show? We have just added 40,000 Latin/Spanish karaoke tracks & over 100,000 Latin/Spanish DJ songs! All Rights Reserved, Use of any part of this site is prohibited without permission. "Have you ever booked a karaoke event and had some half drunk sleaze show up in a Salvation Army suit with a $100 plastic Sam's Club sing along machine under his arm? 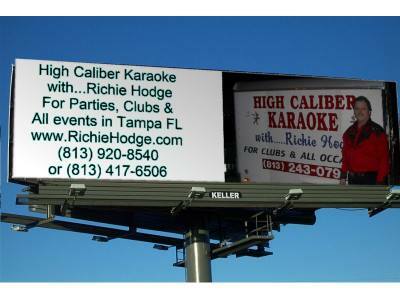 You need High Caliber Karaoke with Richie Hodge! 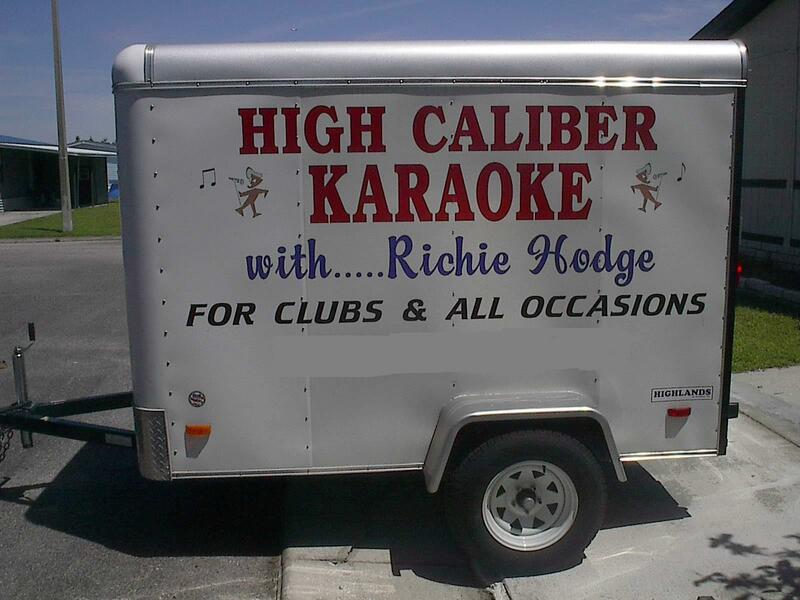 When Richie shows up, he brings a whole trailer with state of the art gear that cost more than a new car, along with a 100,000+ song library with everything from Auld Lang Syne and Happy Birthday to pop and country songs that were released last week! "Thank you for a FANTASTIC time. You were great. My wife who also attended the party must have said at least 5 times how good the music you were playing. 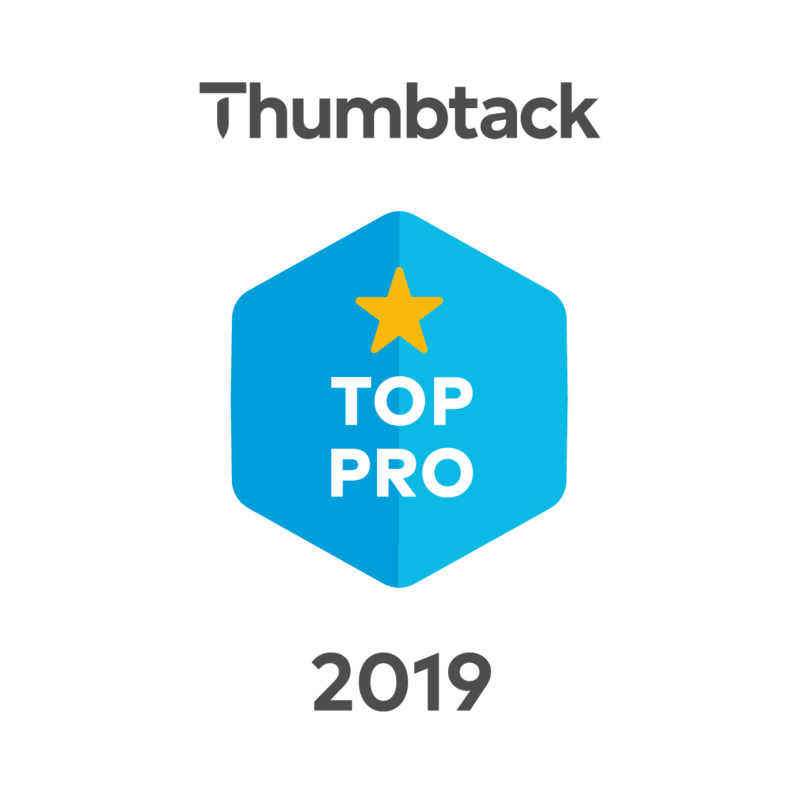 In addition to many other team members who said your services were great"
"I would refer Richie to anyone who is thinking about having karaoke at a party or any event. 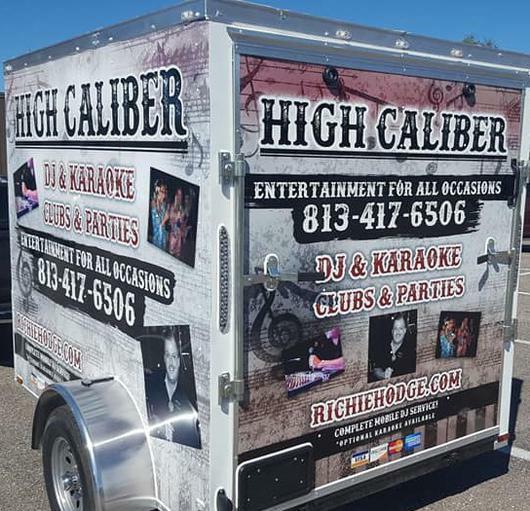 Our experience with Richie as event entertainer has been a wonderful experience.Richie is versatile, reasonably priced and has a great personality"
"Richie made my husband's Birthday Party. He knew which songs to play to engage the most number of people. 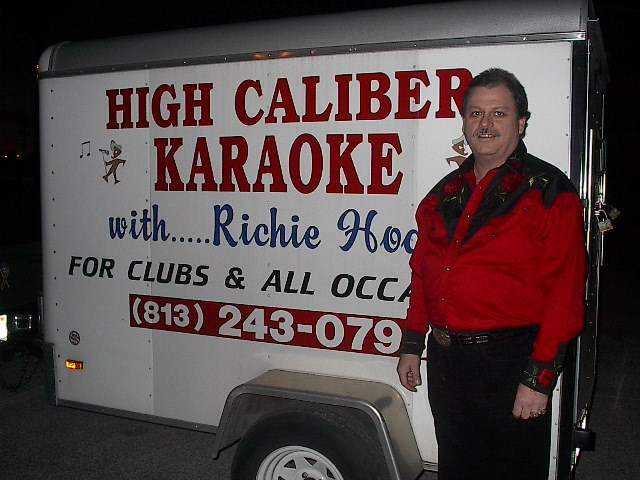 We would highly recommend Richie is a terrific Karaoke leader. In fact, several of my guests asked for his card so they can hire his expertise." "Very friendly and flexible. Goes out of his way to give you an excellent experience. Came early to set up. Tried to gather guest preferences and was able to work a rather difficult party crowd into action"
"The Tampa Bay Fall Roundup would like to thank you for the fantastic show you hosted on September 6, 2015. Your readiness to adjust to the challenges that we faced to even get the show started was handled with the utmost professionalism and tact. Everyone had a great time and we believe that we have discovered some very talented people. Thank you again for a great show"
"This KJ is a talented musician that knows how to tweek the sound for each individual singer. He runs an organized show and keeps the singers rotation going without wasting time in between singers. I've been going to karaoke shows for many years and this is one of the best. Richie Hodge runs a professional show and we appreciate him"
'What a great evening with everyone singing. As, I told you before I found and hired you for the night. I have a Karaoke party every year for the last five or six years. The guy I normally used is out of business, So, I got online and got your number and I am so glad that I did. You did everything as promised and even added more special touches with the lighting. You were on time and had all the books that we needed.Your song list is incredible. So many thousands of songs to sing. You had many mic's for those who wanted group songs. Everyone had a great time. As, the host of the party, it is my job to make sure they have a good time. Well, when the singing started it was just one after another. There was never any down time. You were great and knew how to work your equipment and where to go for songs. You know it is a compliment when the police show up to tell us to tone it down. I am thinking they were talking about the bad singer's..hehe. I heard from so many people the next day what a great time they had and they all love the DJ. They told me that you were the best of all the ones we had in the past. So, if any client was to use your services, and if they have any doubts all they have to do is call me or my wife. Can't wait to use you again next year!" Richie, I've been meaning to tell you this for awhile. You did such a wonderful job singing, and being the DJ, not to mention also being the MC at our Wedding Reception. We have received so many nice comments. You're the "greatest". 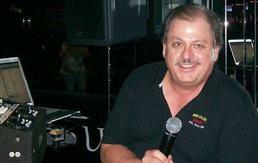 "Richie does a great show very entertaining to all ages. We have known Richie's family for years and have gone out of our way to listen to him and others sing. He has a huge list of songs that are for all. Thank you Richie for the great times!" "We met Richie at an American Legion Karaoke, we have been friends and followers every since. His talent, showmanship and equipment are the best and we highly recommend him to anyone looking for entertainment. Top KJ...Most entertaining, most complete song listings. Richie always goes a step beyond!" 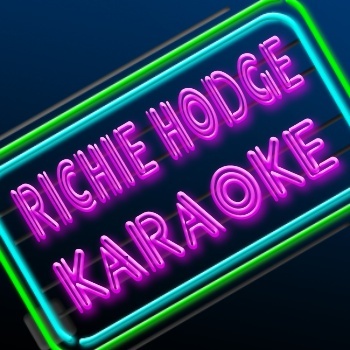 "I can tell you from my own experience with Richie,that he's the best karaoke man around.He had been in my bar several times,and always did a great job"
"My husband and I are trusted followers of Richie Hodge. He has lots of music to choose from and as a person, Richie can make a friend with a Bull. Easy to get along with and has great experiance with being a DJ. I trust that you will be happy with his performance. " 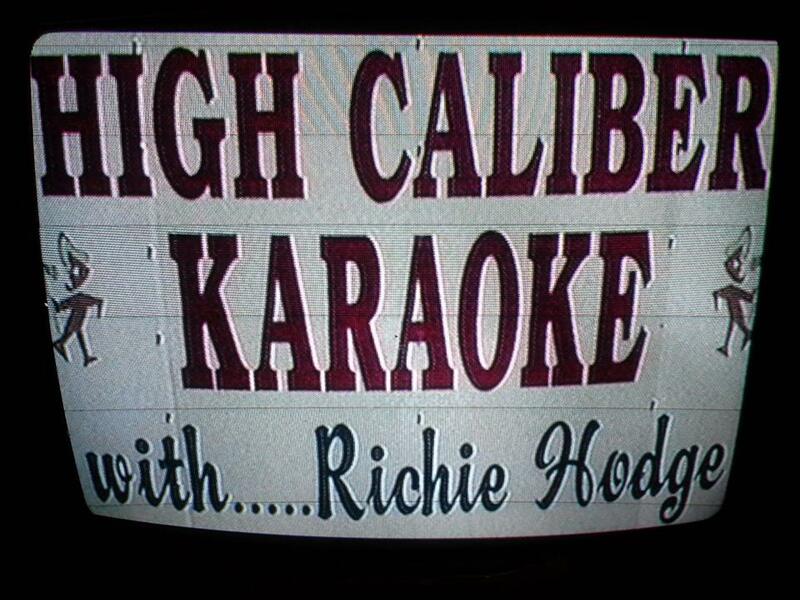 "Richie runs a top notch professional karaoke show. He makes everyone feel welcomed. The song list is up to date every time, The equipment and sound is top of the line quality. He is very personable and once you have been to 1 show you will surely come back. 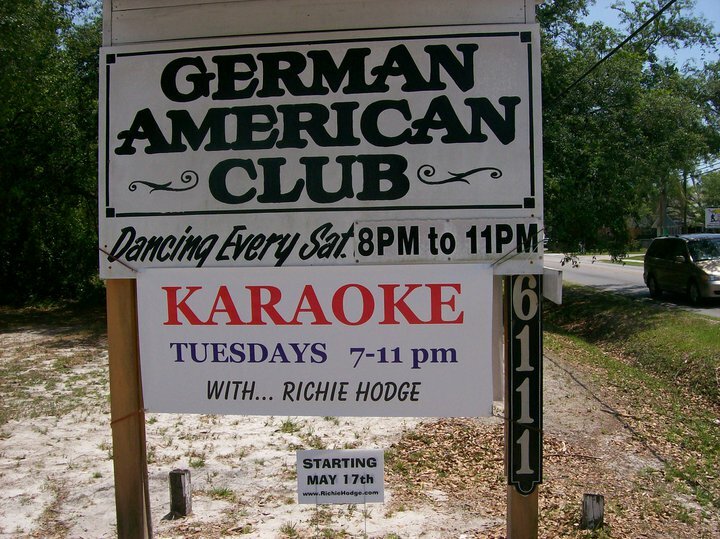 I have been in the Tampa area for 8 years and I have not seen a better karaoke." "Richie Hodge! What a great enhancement to the night for a neighborhood bar! Music, Singing & Great Fun!" Operating Full Time since 2002! 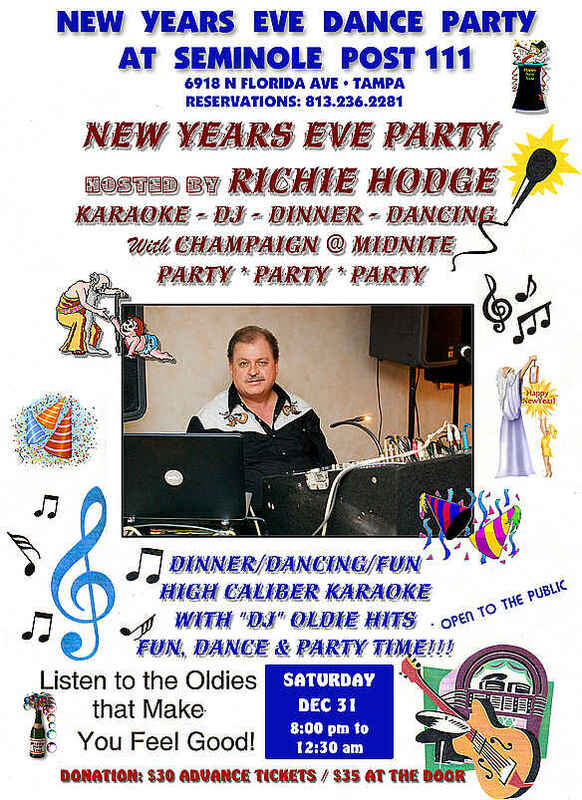 Be sure to consider Richie for your club or event! Call NOW for rates & availability! Please sign the guest book before you go! We'd love to hear from you!